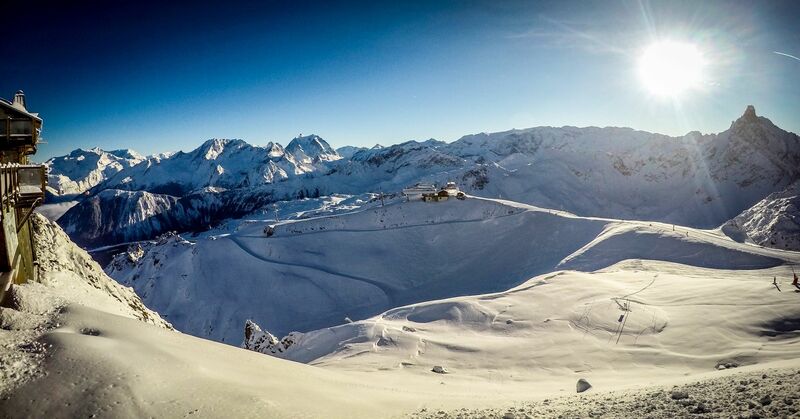 Home/Courchevel, La Tania, Le Praz, Les 3 Vallees, Skiing and Snowboarding/La Tania Lift Passes – Which Ski Area? Which ski area should I choose? There are soo many lift passes choices in the the 3 Valleys that it can be confusing. So here is our guide to choosing the right lift passes for you and your party. New to skiing/boarding? Click here! 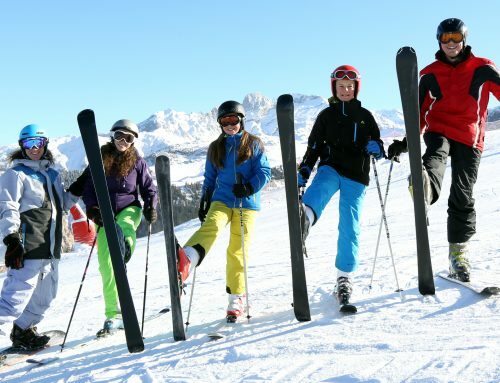 The first choice to make is the ski area that you wish to ski in, Courchevel or the larger Three Valleys. 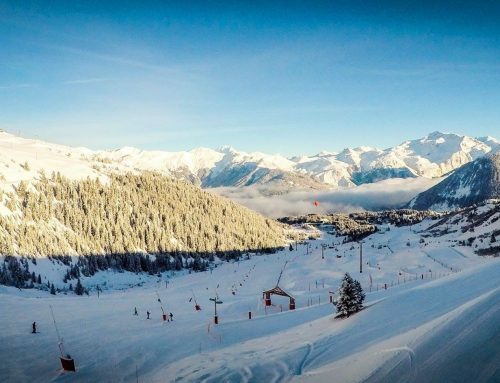 Courchevel offers 150 kilometres of alpine ski runs served by 58 lifts enabling you to make the most of your days on the slopes. The Courchevel lift pass covers the whole of the Courchevel Valley including the resorts of La Tania, Courchevel Le Praz, Courchevel Village (1550), Courchevel Moriond (1650) and Courchevel (1850). For low intermediates or those who need to get back to meet fellow party members after ski school then the Courchevel valley is enough. 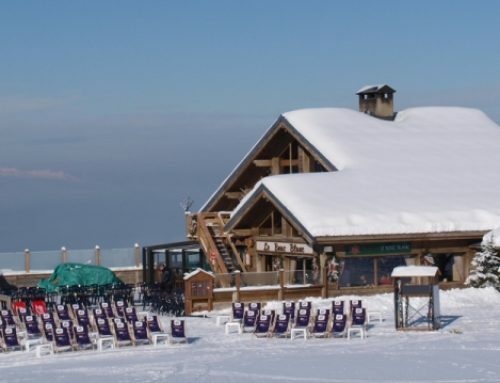 It is possible to upgrade for one day from a Courchevel to a 3 Valleys pass, but if you want to upgrade for more than one day then it is better value to get the larger area. New for 2018 – 2019 season – the Courchevel lift pass includes one entry to Courchevels water park, Aquamotion, during the validity of the pass. 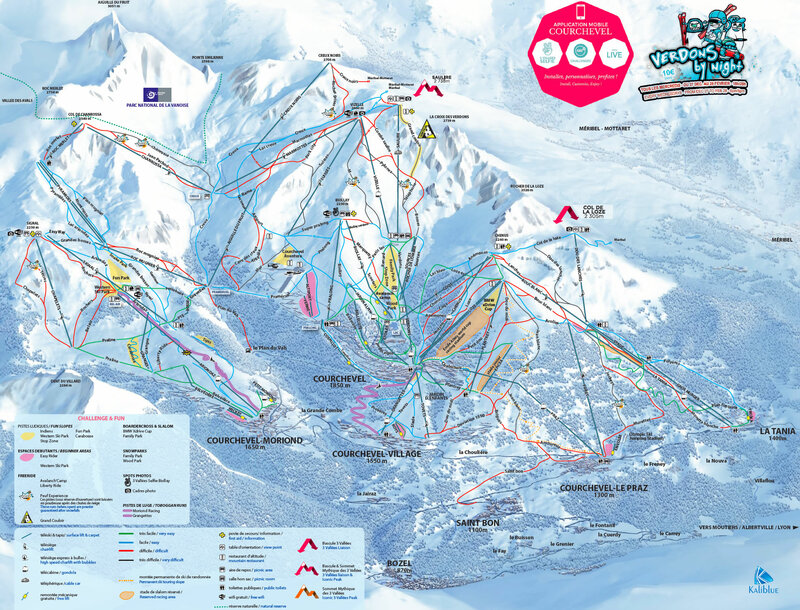 Click here for a piste map for Courchevel. The Three Valleys is well-known as the biggest interconnected ski area in the world and it is absolutely HUGE. 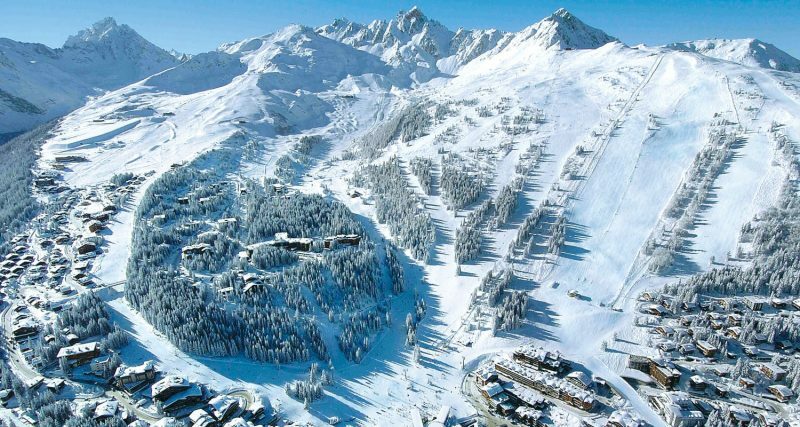 It links the three valleys of Courchevel, Meribel and Val Thorens into an incredibly large and varied area with a huge range of different terrains from glacier to valley. 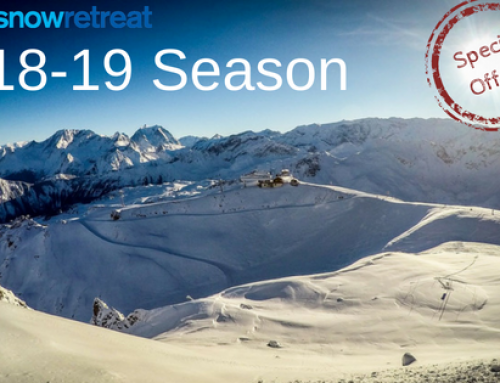 The continued investment in infrastructure makes the links between each resort both fast and easy and the snow making facilities in the 3 Valleys are second to none, ensuring the best possible skiing conditions for your holiday. The only cautionary note, is that you need to make sure you are in the Courchevel valley by the time the lifts shut or you could be paying for a taxi back. If you are in the Courchevel valley at the end of the day there is a free ski bus that runs to La Tania. Click here for a piste map for the 3 Valleys.